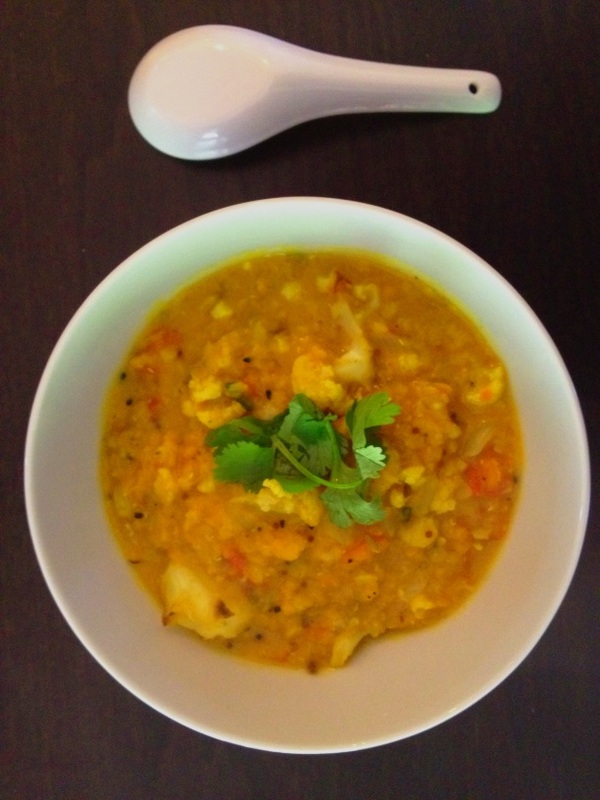 A dal is an Indian stew made from lentils or beans. This flavorful version uses panch phoran, a whole spice blend containing equal parts of fenugreek, fennel seeds, cumin seeds, black mustard seeds, and nigella seeds. You can find this blend in well-stocked spice shops, Indian markets, or online.